So you’ve decided that you want to go to graduate school. What are the next steps? There are several ways to go about applying for graduate school, but the best approaches are those that are well-planned and start early. The following tips from the Princeton Review outline a well-planned approach to the graduate school application process. If you’re planning to apply to graduate school, it’s best to start early—it will increase your odds of being admitted. 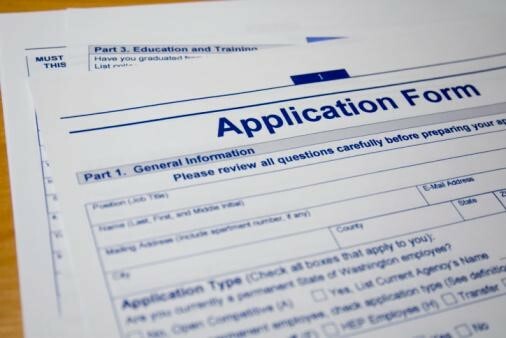 Many graduate programs have rolling admissions, which means applications are evaluated as they arrive (rather than all at once after the final deadline). Here’s a sample schedule for a student hoping to enter grad school in the fall. This is a best-case scenario which leaves time to craft a great application, resolve unforeseen problems (a lost transcript, a delinquent recommender) and submit with time to spare. Begin researching grad schools. Take a GRE practice test. Your GRE score will help you determine how much preparation you’ll need for the real deal. Take the GRE general test. If you’re not happy with your scores, sign up to take it again. Begin drafting your statement of purpose. Register for the November GRE subject test (if necessary). Finalize your list of prospective schools, and familiarize yourself with the professors who share your research interests at each school. Contact your recommenders. Keep polishing your statement of purpose. Complete and submit all grad applications, keeping copies of every section for your records. Verify that your recommendations have been sent.